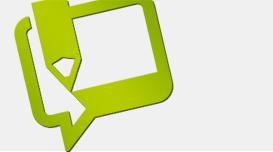 At Tullipan Homes, we cater for clients wanting to build a custom-designed home on a project home budget. We aim to create beautiful, functional homes with the wow factor to delight and inspire our clients. We design and build homes to suit all types of building blocks including level, sloping, narrow, acreage and difficult sites. From our 18 square single storey SORIA design to our 49 Square EDGEWATER Downslope design, our range of home designs is extensive and exciting. 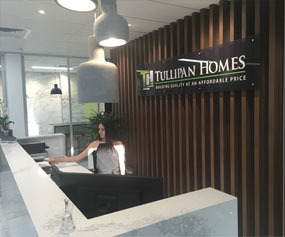 Our team at Tullipan Homes offers particular expertise in designing and building homes to make the most of sloping sites and waterfront properties. As a family business, we have over 45 years of unparalleled expertise in the development of stunning split level homes. Whatever your site, design preferences or lifestyle needs, our highly skilled team of architects, designers, builders, surveyors and town planners have the ability to create the home of your dreams from the initial concept design through to final construction. 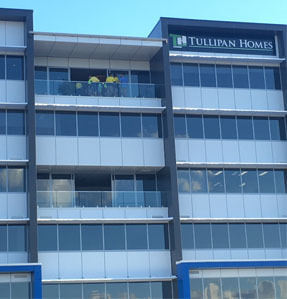 Tullipan Homes builds new homes throughout the Central Coast region, along to Newcastle in the North and Sydney in the South. There are selected areas of Sydney outside our building zone. Our general rule is that our building zone is within 1.25 hours max. travel time from our home base at Tuggerah Business Park on the Central Coast of NSW.